Despite public uproar and objections of civil society, Lahore Development Authority (LDA) is all set to start the much awaited widening of Canal Bank Road with two new underpasses next month. The project has been pending since August 2015 and the authority was allowed to go for widening Canal Bank Road in two sectors i.e. from Doctor’s Hospital to Thokar Niaz Baig and from Dharampura to Harbanspura. Both these segments of the Canal Bank Road are under immense pressure of traffic. LDA’s Chief Engineer Israr Saeed told The News that this project included construction/widening of Canal Bank Road, two new underpasses first on Jail Road and the other at Chubacha Phatak. Remodelling of other existing underpasses on the Canal Bank Road are also part of this project, he maintained and added that the Supreme Court of Pakistan had already dismissed a contempt of court petition filed by Lahore Bachao Tehreek in this regard. Total cost of this project will be Rs7.391 billion and the project was administratively approved vide No.SO(UD)3-18/2014 dated 20.05.2014, HUD &amp; PHED, Government of the Punjab, another senior official of LDA said, adding construction/widening of road by six metre, including provision of service roads for the stretches from Thokar Niaz Beig to Doctor's Hospital for the length of 3.2km and from The Mall to Harbanspura Interchange. Other main features of this project are realignment of Jail Road underpass, construction of Chubacha underpass with the length of 1.3km, 14 U-Turn bridges and remodelling of underpasses, highway lighting consisting of LED light fixtures, storm water/draining chutes, walkways and allied works. Previously, Lahore Bachao Tehreek (LBT) opposed this project on the pretext that the canal area throughout had been declared “Heritage Park” pursuant to “The Lahore Canal Heritage Park Act, 2013”. They also claimed that extension/widening of Canal Bank Road was no solution to traffic problem and the government should come up with alternate means to overcome the traffic congestion in the area. LDA experts said that the proposed underpass at Chubacha Phatak falling between Dharampura and Harbanspura will smooth away the traffic mess issue while the second bottleneck on this road is the portion between Doctor’s Hospital and Thokar Niaz Baig where citizens face traffic mess on daily basis. On the other hand, Parks and Horticulture Authority (PHA) had already started cutting trees on both sides of the Canal Bank Road near Dharampura; 1,300 trees will have to be cut for the proposed project while PHA will plant over 5,000 new trees on this road. 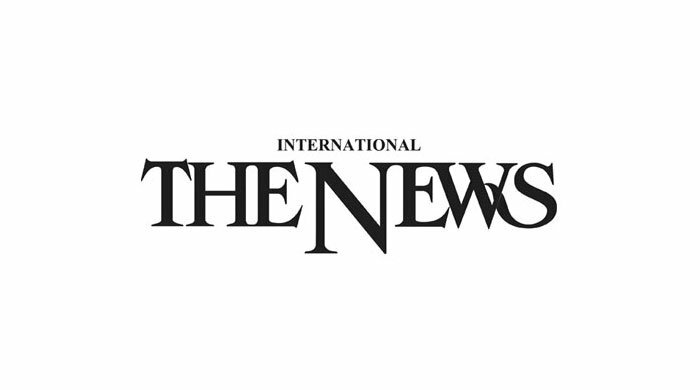 Naseemur Rehman, a senior official of Environment Protection Department (EPD), Punjab said that as there was not enough public transport, majority of citizens had no other option except taking out their cars and bikes on the roads to perform daily routine chores, which was a major cause of increased air and noise pollution in the city. He said a recent survey carried out by the department showed that slow moving and unfit cars in traffic jams cause more air pollution than moving cars especially those using signal-free corridors. He maintained that the simplest solution to reduce air pollution was massive tree plantation but in metropolitan cities we need more roads, bridges, underpasses and such infrastructure so tree plantation is affected. Second solution is improvement in mass transport system, which is already on the cards, he said. City planners also believed that turning busy roads into signal-free corridors is another immediate and effective solution and Ferozpur Road, Kalma Chowk interchange and Jail Road are successful examples of this conversion. They claimed that levels of air pollution have decreased on Ferozpur Road and Jail Road after it was made signal-free. An LDA spokesman said that the authority had already given an advertisement in newspapers seeking pre-qualifications of contractors for this project. He said as soon as the PHA completed its job, the authority will start construction work.